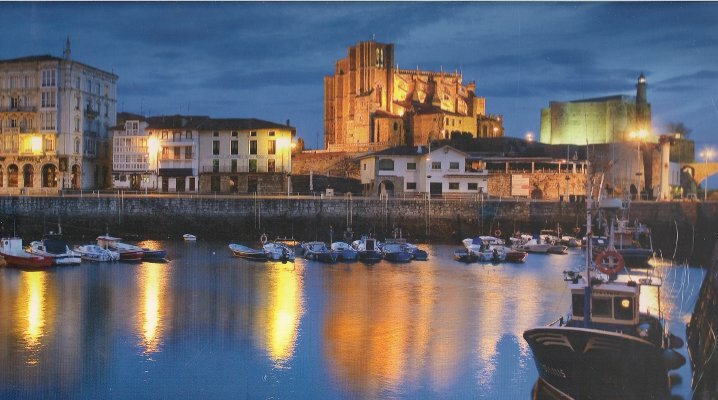 The conference will be held in Castro Urdiales, one of the most beautiful places of the north coast of Spain. Castro Urdiales is an old fishermen's town with magnificient buildings, beautiful promenades, a very rich history and a lovely combination between the antique and the modern. The talks will be in the Mathematics International Research Center (CEIM). The best arrival airport is Bilbao. In the web page of CEIM you will find a detailed description of how to arrive to Castro Urdiales.